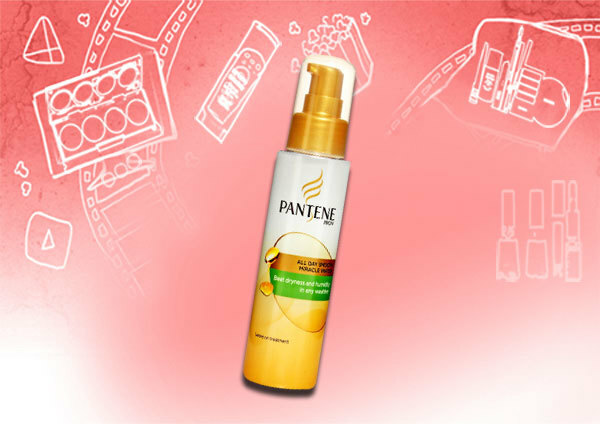 Pantene, from P&G is one of the most popular and reputed hair care brands in India that is endorsed by celebrities and loved by all. With its unique line of products, whose efficacy has been experienced by consumers, this brand easily vies for the top slot. What sets Pantene apart is their science of (the much-known term by now thanks to their frequent television ads and promotional campaigns) Pro-V, that is, Pro-Vitamin B5, also known as Panthenol which works to improve the overall health of the hair, making it strong and beautiful. 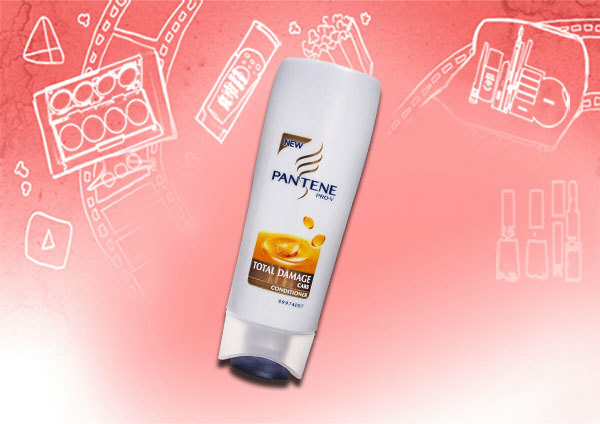 With hair care formulations infused with this Pro-Vitamin complex (Panthenol and Panthenyl Ethyl Ether) that penetrates into the hair shafts to bring back lost shine, Pantene is the preferred choice of many. 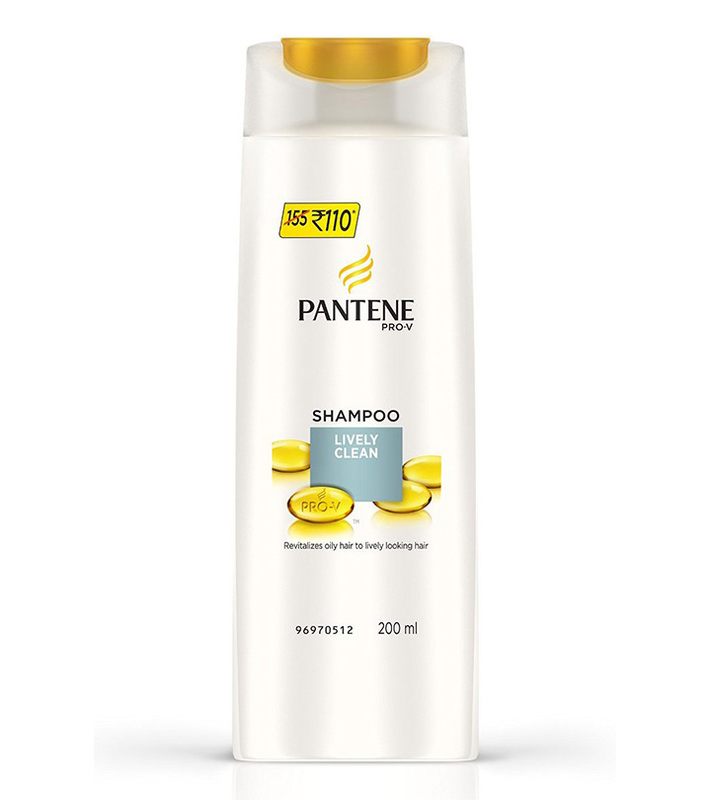 With the signature lingering scent that all Pantene products have, this shampoo cleanses the hair and scalp well, thus removing all the impurities. It also protects hair from everyday damage caused due to environmental factors, to offer softer, smoother, bouncier and lustrous tresses. 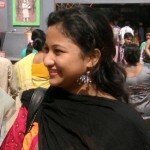 It further restores the hair health to reduce split ends. 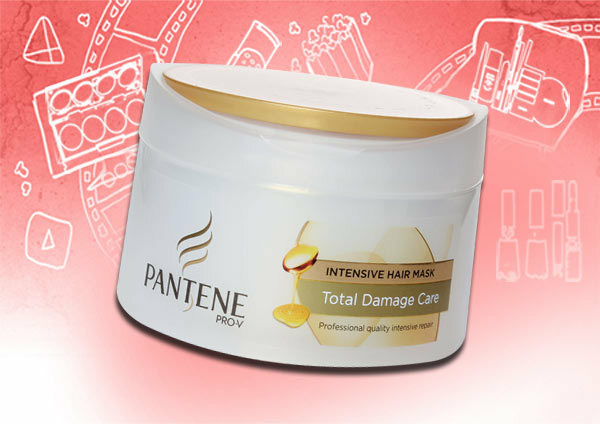 This forms Step 2 of the Total Damage Care range from Pantene as these products are meant to be used in conjunction. It lends the necessary nourishment to the hair cuticles, replenishes moisture to dry and damaged hair, does not weigh down the hair nor makes it greasy, and gives softer and more manageable hair. This hydrating hair mask immediately detangles hair, reduces frizz and imparts a healthy bounce while making the hair softer and more manageable. This is to be used once every week as part of your regular hair care routine. Another popular Pantene product! 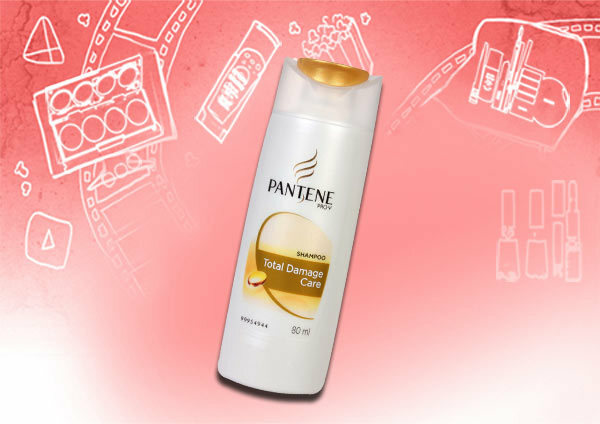 This shampoo has been developed to reduce hair fall that is caused due to breakage. It helps in protecting and cleansing the hair of accumulated impurities – oil, dirt, and sweat from the scalp. 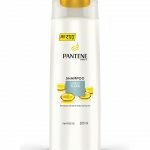 One can see better results when this shampoo is used in conjunction with Pantene Hair Fall Control Conditioner and Pantene Hair Fall Control Daily Rinse-Off Treatment. 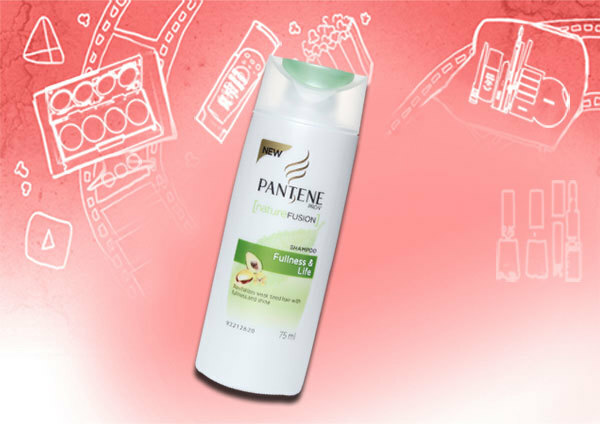 Designed to give gorgeous silky hair, this shampoo tames unruly hair, locking in necessary moisture. It makes the hair smoother, softer and glossier with each use. Most users have seen results from the first use itself. Pantene Silky Smooth Care All Day Smooth Miracle Water is a light, non-sticky hair serum that is to be used as a leave-on treatment after applying shampoo and conditioner. It helps to add shine to the hair, making it smooth and helping to get rid of tangles. 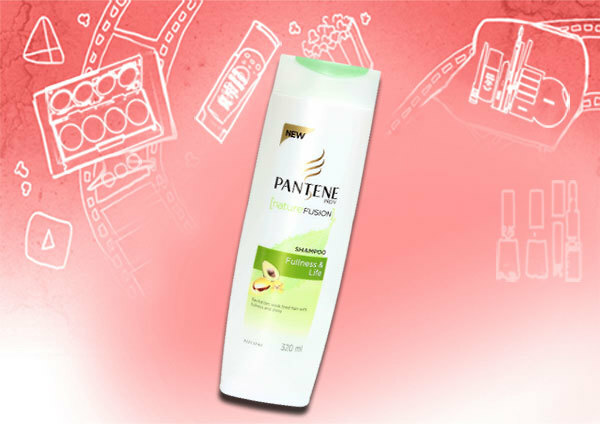 This is yet another affordable shampoo from Pantene product line developed specially for oily hair. It works to remove all traces of impurities, dirt and grime that give the hair a dull appearance by weighing it down. It refreshes and revitalizes the hair, making it bouncier and healthier. This is a paraben-free shampoo that is enriched with plant-derived Cassia Complex, grape seed extract and avocado oil. It works to restore health and vitality of the damaged hair, thus making lifeless hair fuller and bouncier. Meant to be used with the shampoo from the same range, this too contains grape seed and avocado oil. It is free of parabens and works to nourish and protect the tired hair for extra fullness, softness and shine. 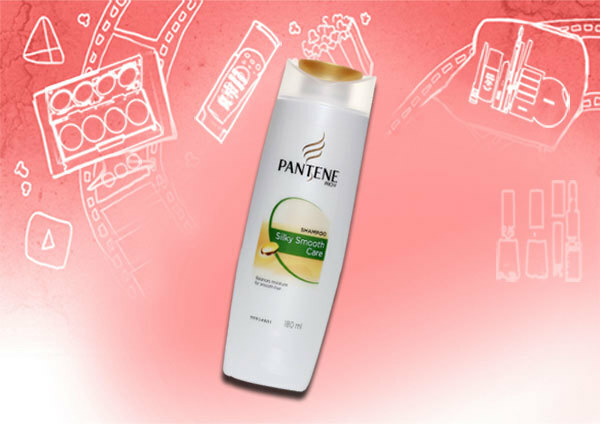 With Zinc Pyrithione and Pro-V complex, this shampoo effectively removes dandruff in few washes. 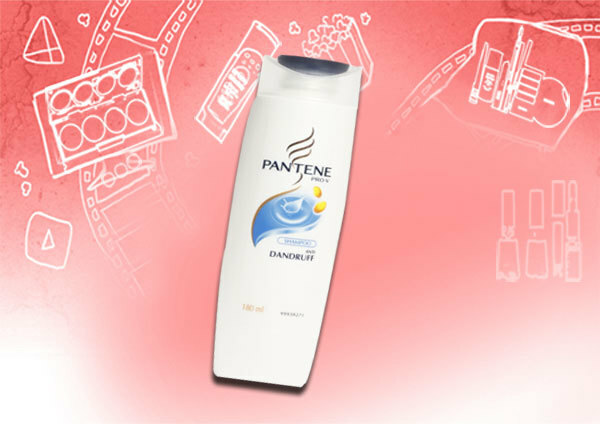 Moreover it stops dandruff from coming back. It cleanses well, making the hair smooth, silky soft and bouncy as well as manageable. Which one is your favorite Pantene products? Share your thoughts with us through comments!